Private gated community off Bluebonnet Road. 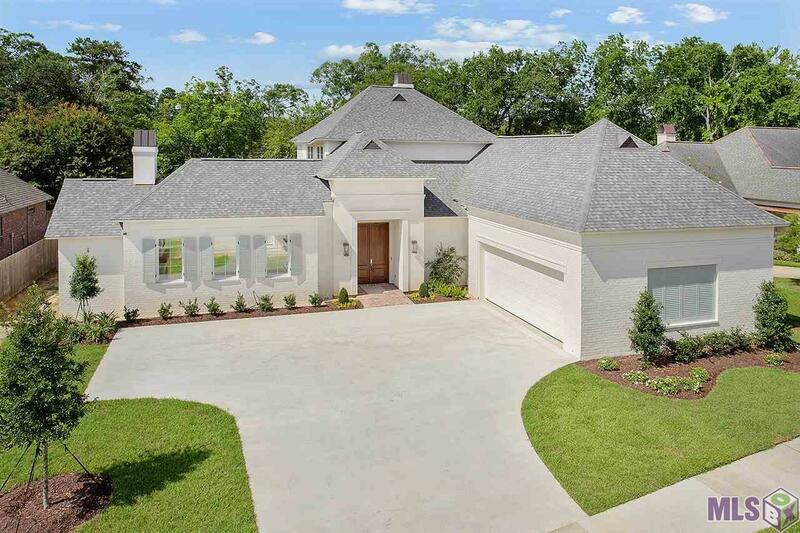 This quality built home by Babb Construction has it all! Interior design by Anne McCanless featuring todays color palette and materials, including quartzite countertops, all Thermador appliances (including side by side refrigerator), old pine floors, and solid 1Â¾ solid core doors This open floor plan is perfect for most families: two bedrooms down plus a study, two bedrooms up (each with its own bath) and a bonus area. The 25 x 18 summer kitchen/lanai is very special with a fireplace, half bath, and walk-up storage and additional outdoor storage. A perfect place in the overall design was saved for a pool, which you are able to view from the keeping room, master bedroom, and outdoor kitchen. Completion date approximately end of January 2019.